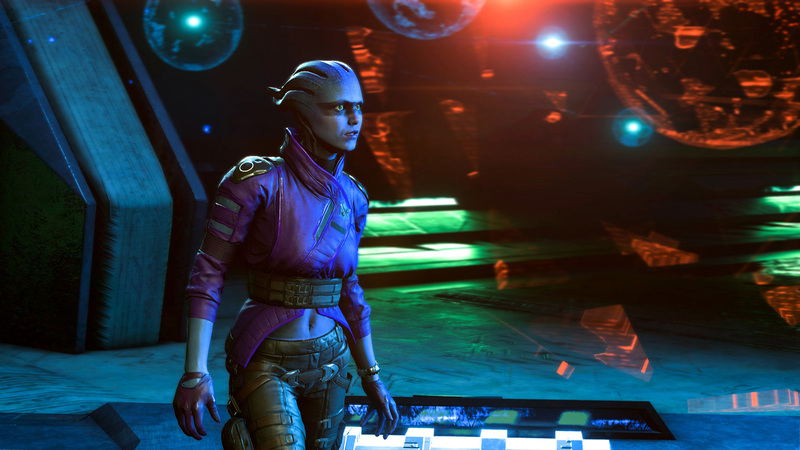 Mass Effect™: Andromeda takes players to the Andromeda galaxy, far beyond the Milky Way. There, players will lead our fight for a new home in hostile territory as the Pathfinder - a leader of military-trained explorers. This is the story of humanity’s next chapter, and player choices throughout the game will ultimately determine our survival. 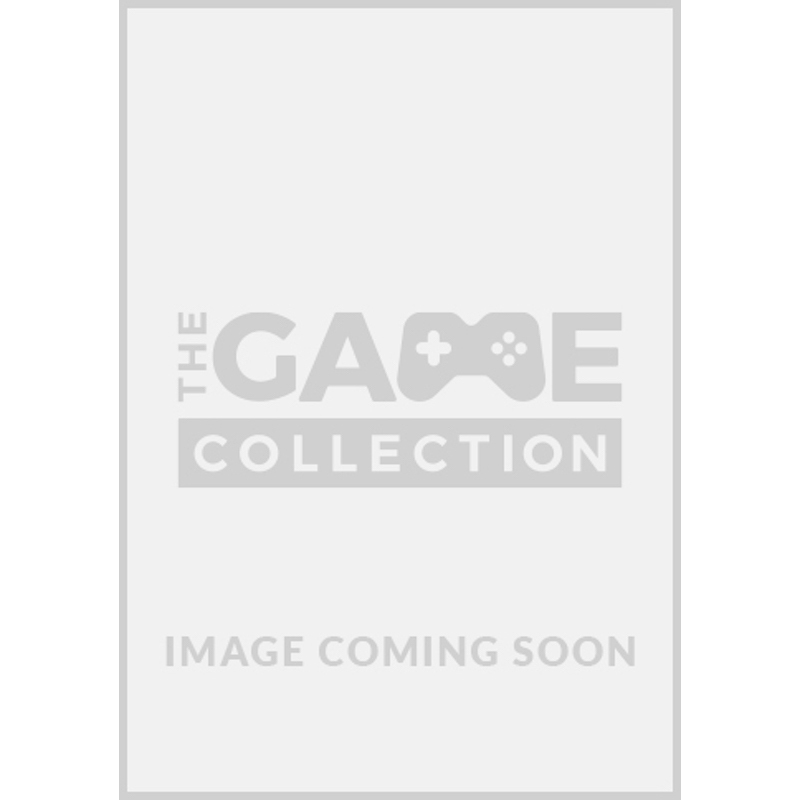 The Mass Effect Universe you Love - Lead the First Humans in the Andromeda galaxy on a Desperate Search for our New Home. 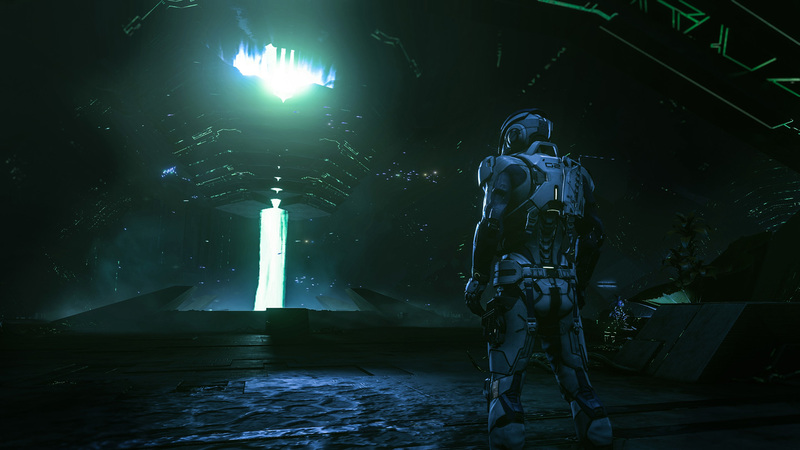 In this new chapter of the Mass Effect franchise, meet and recruit all-new, interesting characters caught up in an epic space saga filled with mystery and galactic conflict. Welcome to the APEX Forces. 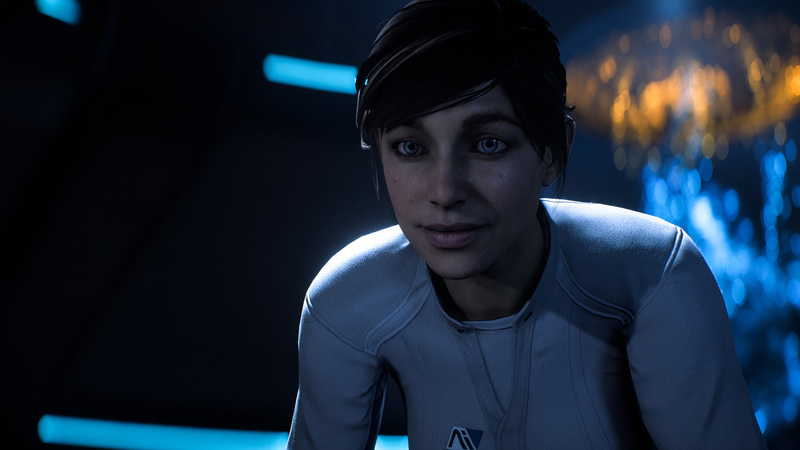 Multiplayer in Mass Effect: Andromeda places you into a class-based, 4-player co-op fire-team experience. 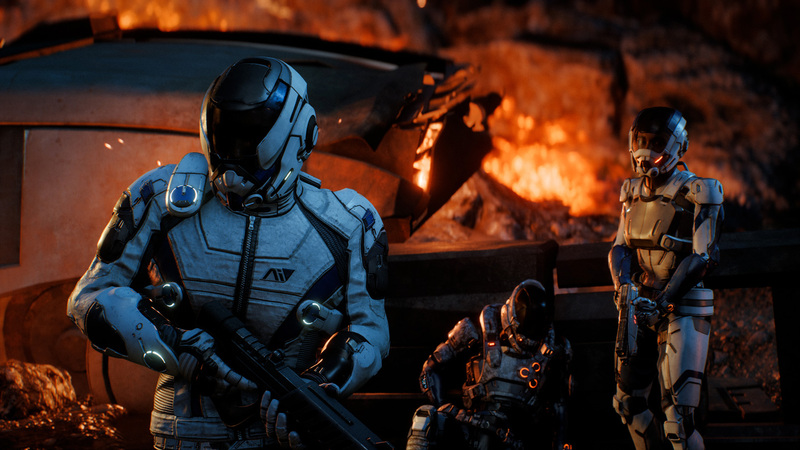 Join up to 3 of your friends to take on the enemy threat where the Pathfinder can’t be and protect the interests of the Andromeda Initiative.